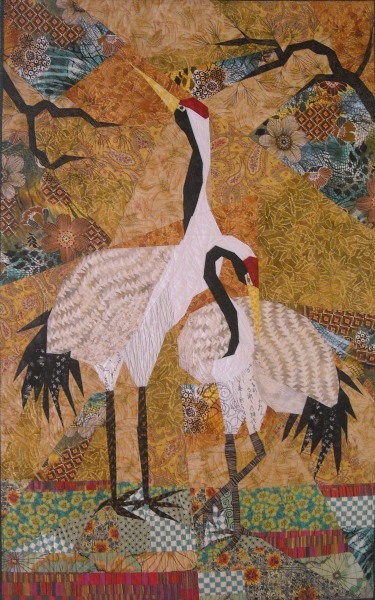 Cranes are an important symbol in Japan. They stand for longevity. It is said that cranes live to be 1000 years old, thus the custom of making 1000 origami cranes. Here stand two of these majestic birds.